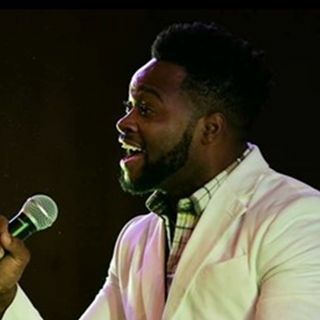 Conversations with Radio Host Donna Walton - A chat with Gospel Artist 'Terry P'. Radio Host Donna Walton talks with local Independent Gospel Recording Artist Terriyel 'Terry P.' Pendleton from Jackson, MS. This is a short conversation about his upbeat contemporary song, "He Will Supply" and the composition of his artistry. Contact Terry P. for bookings at terriyelpendleton06@yahoo.com. I do not own the rights to the music. It is solely for promotional purpose.